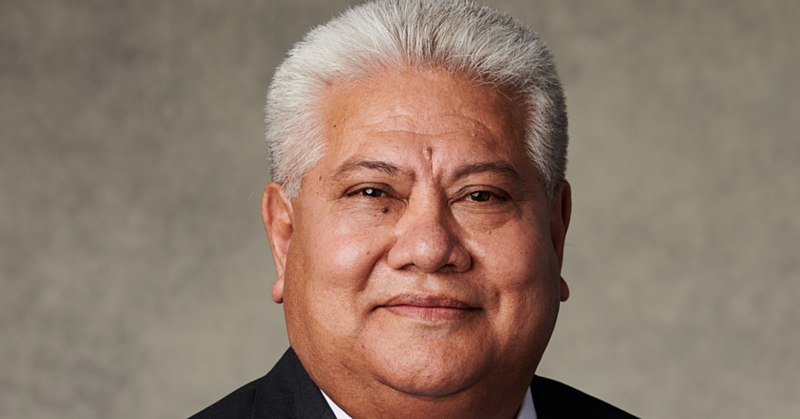 The Minister of Finance, Sili Epa Tuioti, has urged members of the Samoa Hotel Association (S.H.A) to focus on its priority areas. Speaking during the Association’s General Members Meeting hosted at the Orator Hotel and co-sponsored by Ah Liki Wholesale, the Minister recognised the current challenges faced by the industry. 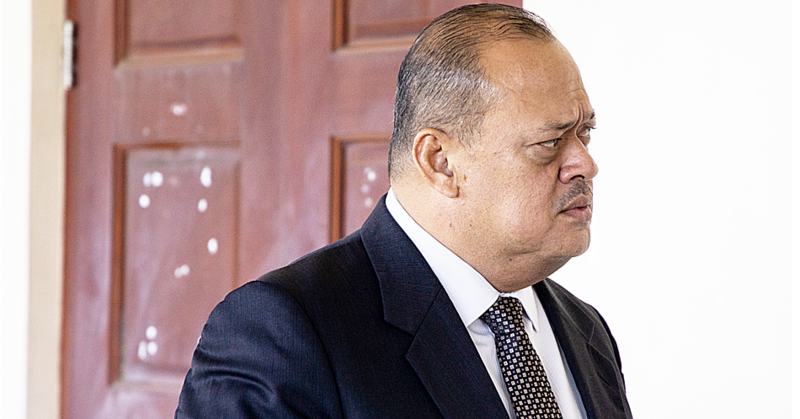 Among providing constructive advice, he also offered an open invitation to the industry to continue dialogue with his office to assist where possible. “You know all the problems, you know all the solutions,” he said. The Minister of Finance also took the opportunity to present to the membership the Strategy for the Development of Samoa 2016/17 – 2019/20. 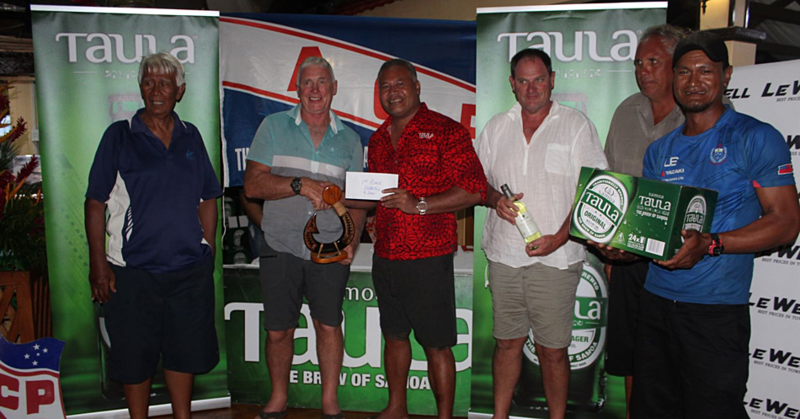 The meeting wrapped up an eventful year for the Samoa Hotel Association (S.H.A). 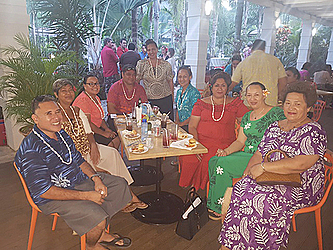 On the agenda was a comprehensive Executive and Secretariat Update which included the successful completion of the “S.H.A Thank you Campaign.”This received support from local Business Houses including A.N.Z., Samoa Beverage Company, A.S.T Hardware, A.C.E Hardware, Eveni Carruthers, S.S.A.B, Bluesky Samoa, Apia Concrete Products and Ah Liki Wholesale. Funds raised from this campaign will be used to implement various Marketing and Events activities planned by S.H.A for 2017. A presentation from the Sustainable Travel International team visiting from Fiji and United States of America was also on the agenda. Jessie McComb (Senior Advisor) and Leah Carriere (Manager of Development Programs) introduced two new pilot projects which will be implemented in collaboration with U.N.D.P, U.N.E.P, S.T.A and S.H.A over the coming months focusing on a “Sustainability Charter & Travel Fund” as well as “Sustainable Resource Management for Hotels”.